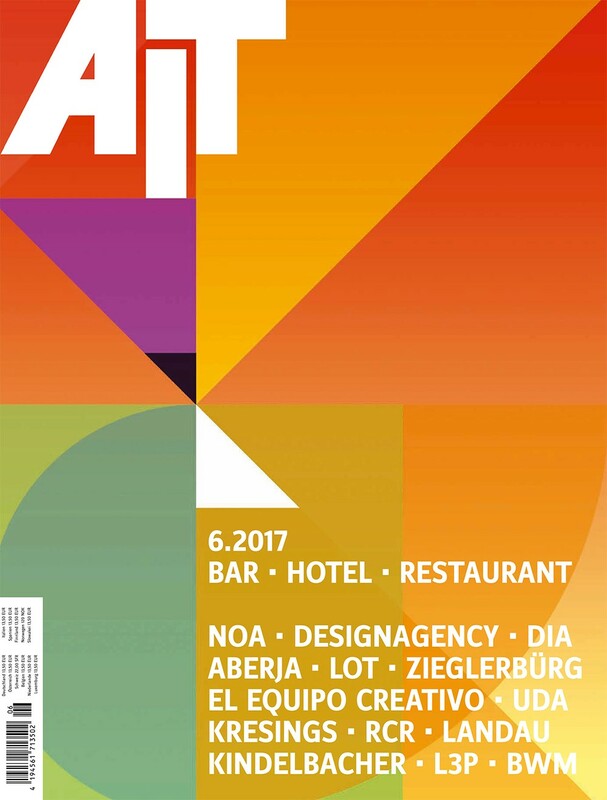 “Liberamensa: design enters the prison” has been published by AIT Magazine – Germany, with an article by Uwe Bresan. “If renowned German architects demonstrate social commitment they mostly do so in the Third World and with a marked preference for school buildings. Depending on the region, the result is built of clay, bamboo or corrugated sheet metal and claims to be a “contemporary interpretation of local building traditions”. This is certainly honourable but also brings up the question of why the “local building traditions” seem to be rather immaterial in the day-to-day work of many of these architects! 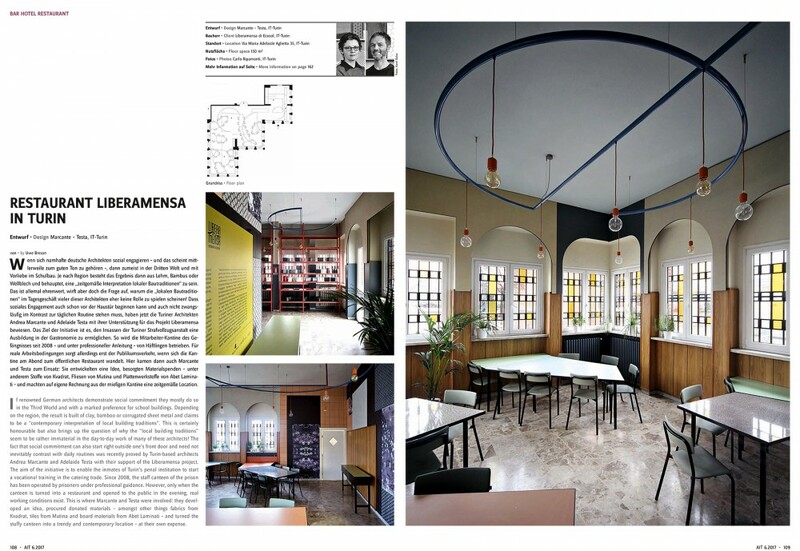 The fact that social commitment can also start right outside one’s front door and need not inevitably contrast with daily routines was recently proved by Turin-based architects Andrea Marcante and Adelaide Testa with their support of the Liberamensa project.